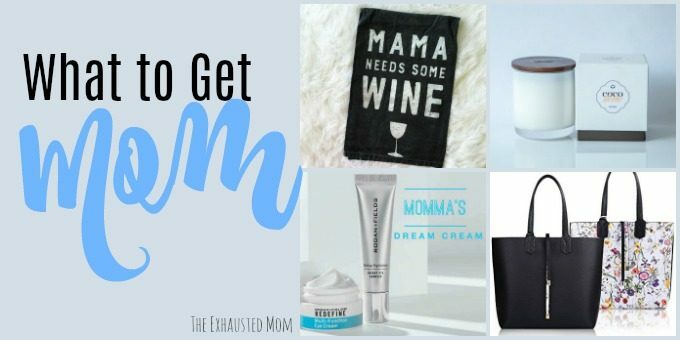 The 4th of July is almost here and in our family we love to celebrate with everything patriotic. The colors red, white and blue are EVERYWHERE! From our clothing, to our decorations, to our food. We have a traditional BBQ with family & friends as we celebrate USA’s independence. 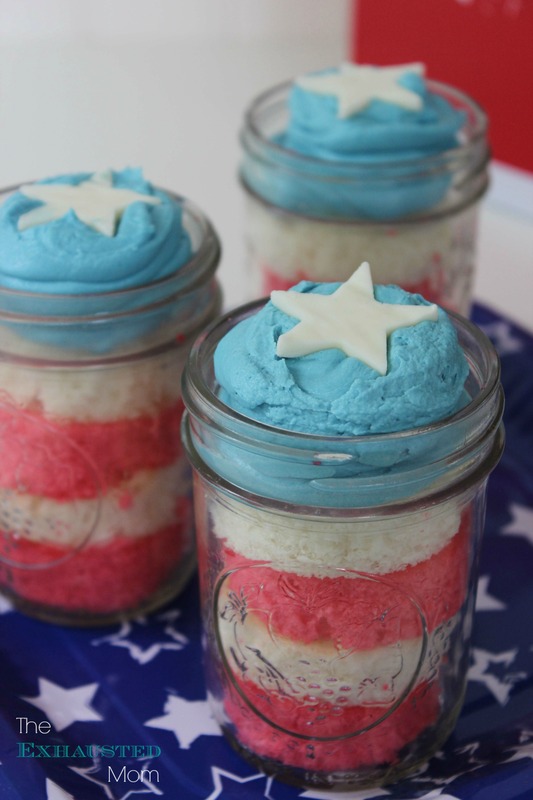 This year, a little Patriotic Cake in a Jar just seems to be a perfect way to wrap up our celebration! I like to stay sane in the kitchen (and everywhere else), so the fact that I can use a box cake for this makes it so much more appetizing. Not to mention anything in a jar is just so cute! How can you resist? Make batter according to box directions. 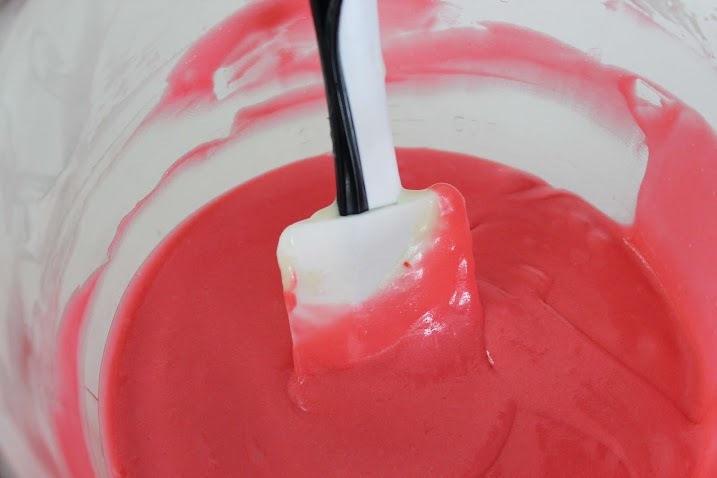 Divide batter in half and add red food coloring to 1/2. Spray 9x13 pans with cooking spray. 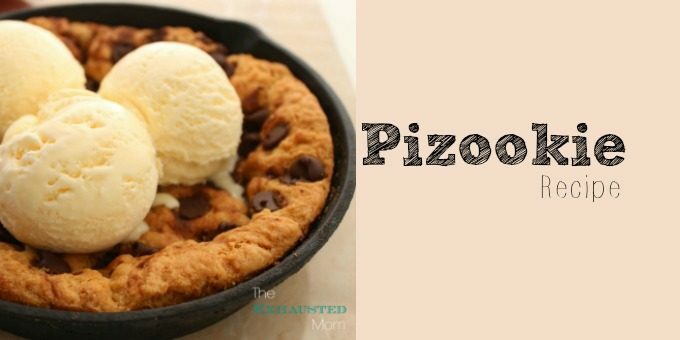 Bake each batter in a 9x13 pan for 15 minutes. Cut 12 circles from each color cake using a 2"-2 1/4" cutter (or wash an empty tomato paste can). 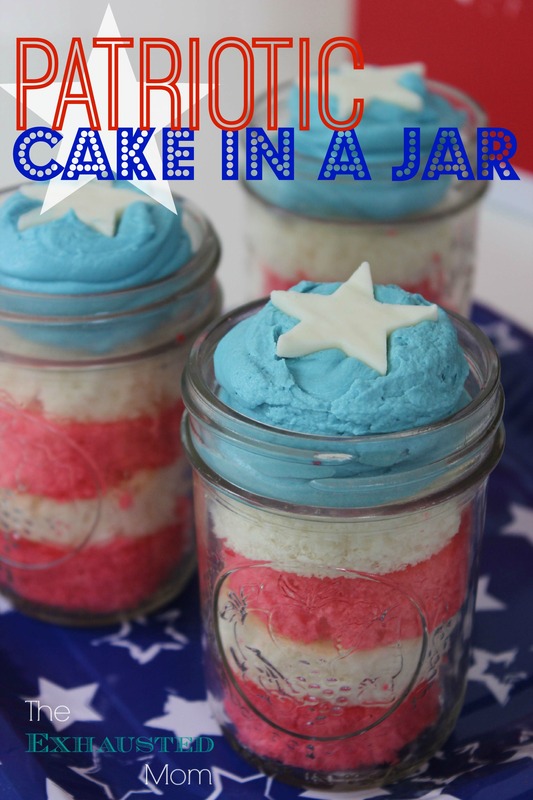 Place alternating red and white cake circles in jar until 4 slices are in place. Slowly add in the powdered sugar, and milk as needed, until everything is incorporated and frosting is correct consistency. 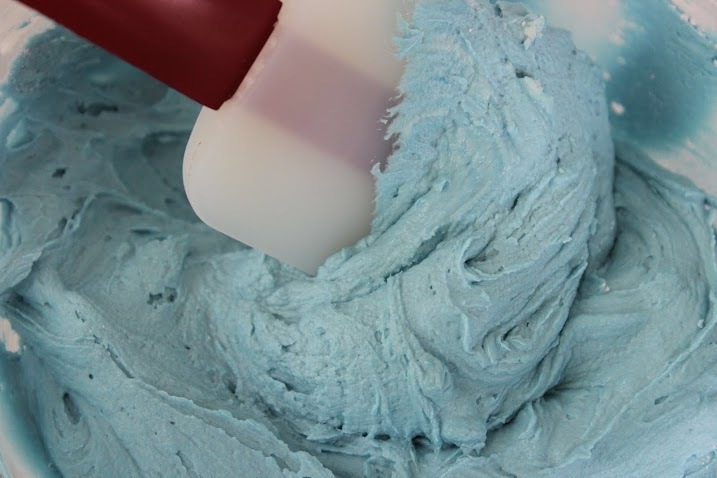 Add several drops of blue food color and whip a few more minutes to get even color. Transfer frosting to corner of zippered bag and clip corner to pipe. Melt chocolate by heating in microwave and stirring and repeating until melted and smooth. Pour melted chocolate out and allow to set until nearly solid. Cut stars out with a small star cookie cutter and place on top of frosting. I’m so going to try this! The fact that I have all the stuff in my pantry makes it even better!